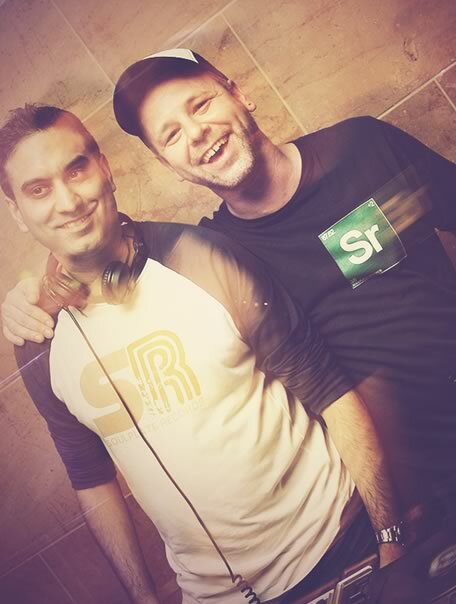 After first meeting in 2009, Chris Beck and Kam Virdi quickly established a mutual love of the ever creative soulful house vibe and following several joint gigs and encouragement from fans they soon set up their first monthly podcast as Soulplate with "The Soulplate Show". 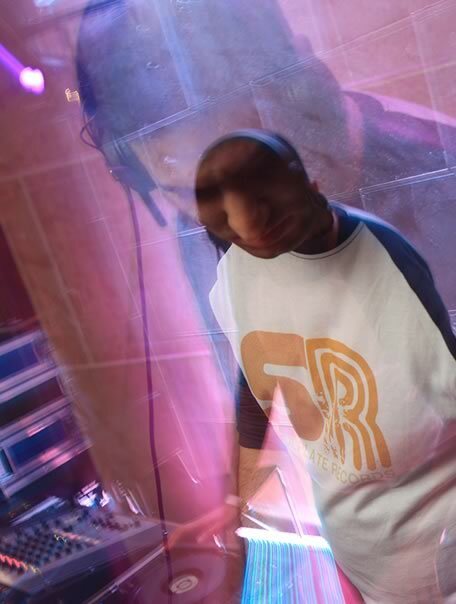 This in turn led to the infamous weekly radio show on SSRadio, "The Soulplate Timelapse". From here on in the boys were busy building the studio. 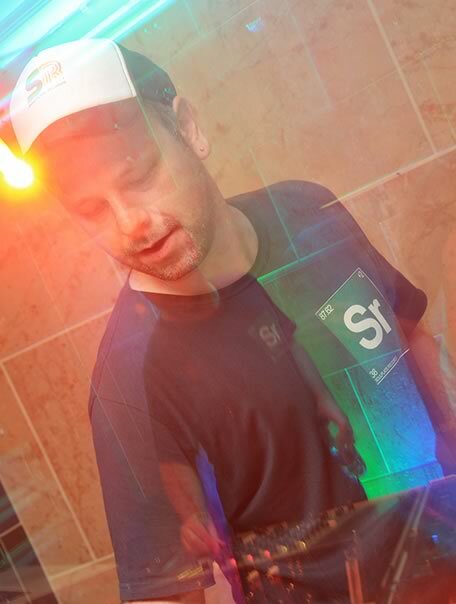 Working alongside labels such as Pole Position Recordings, Crossworld Vintage, Dejavoo Records, Universe Media, Sandisco Recordings, Ginkgo Music and artists such as Matt Prehn, Seven Steven, Andrea Love, Nicole Mitchell a host remixes and rerubs followed gaining support from some of the biggest names in the industry. 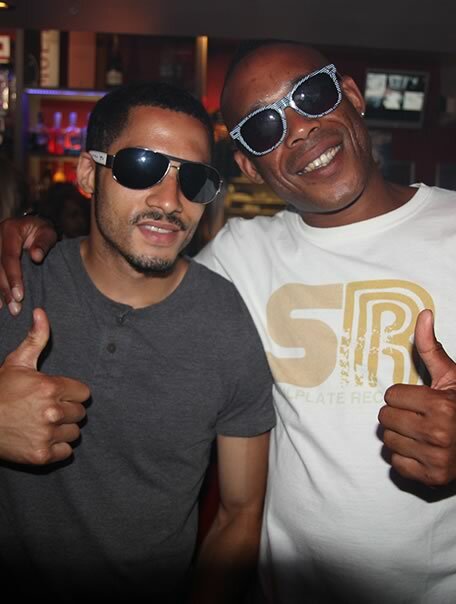 Taking a well earned break from remixing the boys launched Soulplate Records in 2012 and so far have featured a range of acclaimed artists and remixers including Rainy Payne, Marc Jamz, Distant People, Klevakeys, D-Reflection and Jay Marks. The labels first releases "Soulplate Sessions Vol.1" and "Mboi Mboi" showcase their characteristic and increasingly ubiquitous sound that you can expect to hear for many years to come. The aim is simple: to provide quality music for the soulful listener. 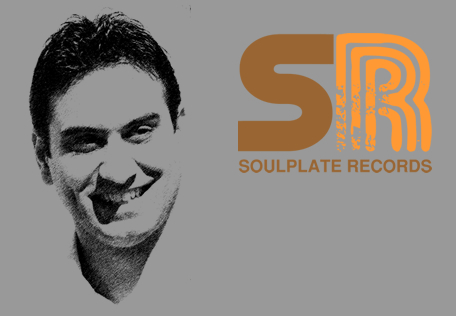 "The Soulplate Show" is a 1hour podcast available on the 14th of every month playing some of the latest releases with a 30min guest mix from some of the hottest DJs from around the globe. 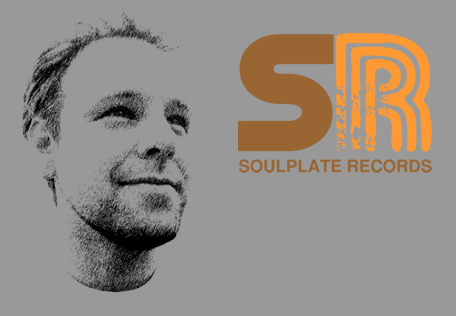 "The Soulplate Timelapse" is broadcast weekly on Saturday evenings 21:00 (GMT) via SSRadio where you can catch the boys playing a selection of exclusive hot tracks, remixes and some of your favourite tunes from the archives. What is the 3rd letter in the alaphabet?